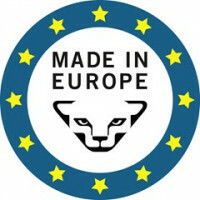 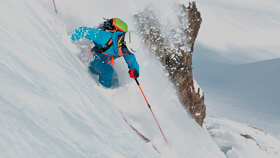 The DYNAFIT model to meet the highest demands. 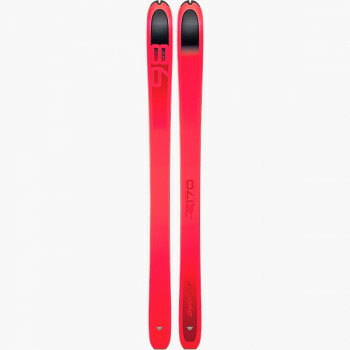 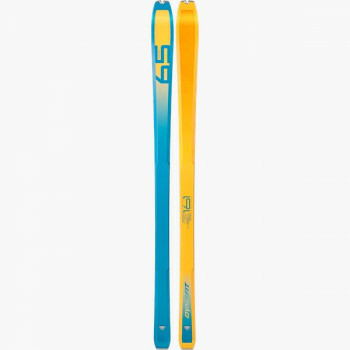 This ski is made of premium materials with a high percentage of carbon fiber, which allows it to combine the benefits of minimal weight and sporty yet stable performance. 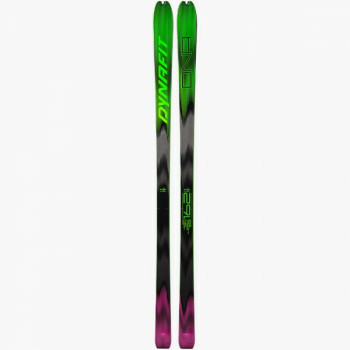 The DYNAFIT Carbonio 89 weighs 1,200 grams (size 174) and, with a waist of 89 mm, is a premier touring ski for athletic skiers. 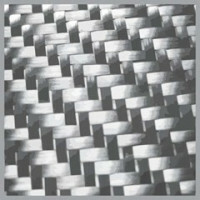 Its carbon fiber construction gives it high rigidity and great responsivenes. 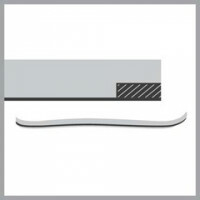 The micro sidewall construction along the entire edge length ensures efficient and direct power transfer to the edges. 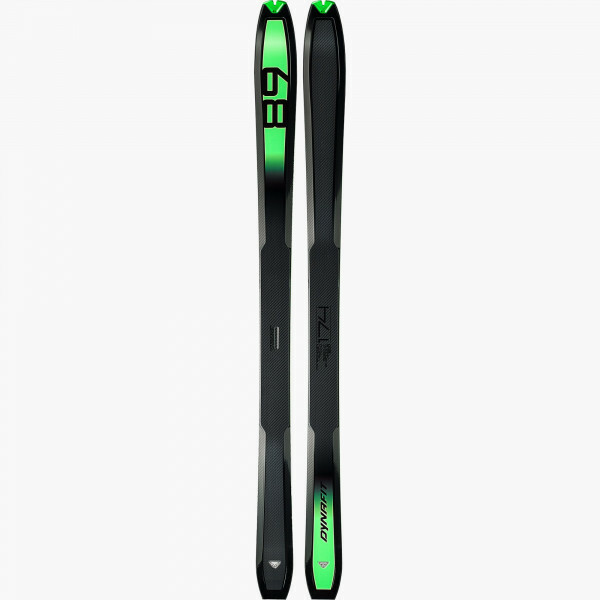 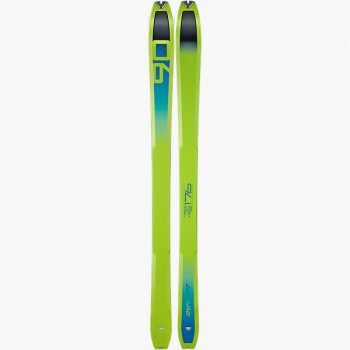 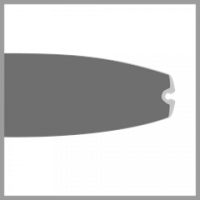 The use of a carbon reinforcement along the entire width of the ski increases rigidity and decreases chatter. That means this model offers stable handling and edging, a particularly decisive factor on steep terrain and in icy conditions. 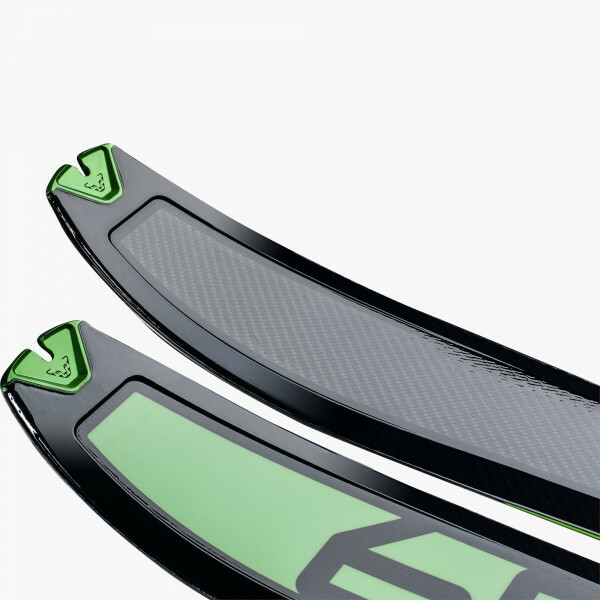 Its proven 3D carbon fiber construction ensures high energy absorption with impacts and thus optimizes handling characteristics. 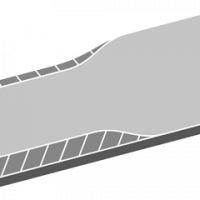 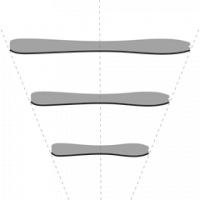 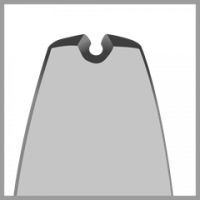 In addition, this model features a lightly rockered construction at the shovel and tail so there is less of a self-steering effect and more nimble handling in particular on difficult terrain. In short: A ski for experts, gram-counters and athletes who have an eye for extraordinary design.